First, let’s talk about what toner is. While we’re guessing a large majority of you already know and/or use toner, for anyone in the dark we want to provide a quick recap. Toner is the in-between step that you do after cleansing and before moisturizing. It may seem like a step that can be easily overlooked, but we’re here to tell you passing on this step is a hard no. Toner helps to remove any of the dirt and grime left over after you cleanse your face, making sure your hypothetical skin slate is 100% clean. There’s a chance that deeper dirtiness doesn’t get washed off with a scrub of your favorite cleanser. So, a quick wipe down with a gentle toner will definitely get you the best results to ensure you’re ready to apply some hydrating moisturizer with no “yuckies” underneath. In a glass or plastic storage container of your choice, place your measured 2 mL of sweet almond oil in first. 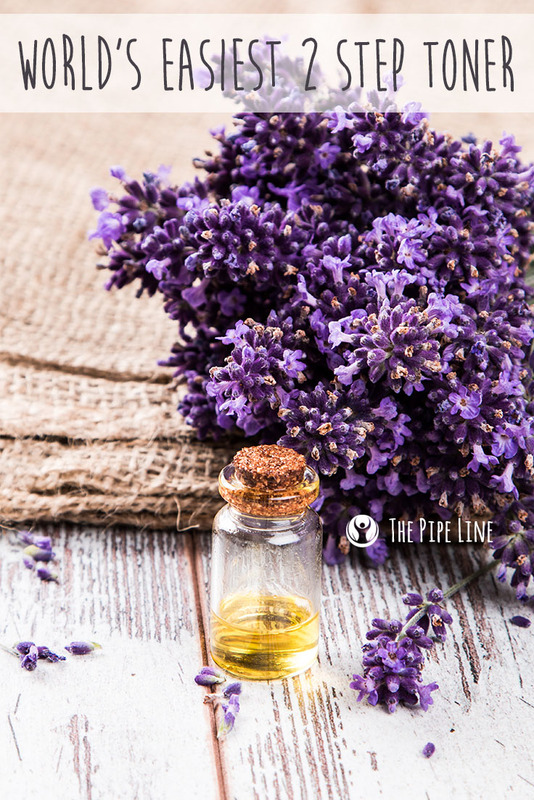 Then, add in the drops of lavender and eucalyptus oil accordingly. Then you’re done…literally. 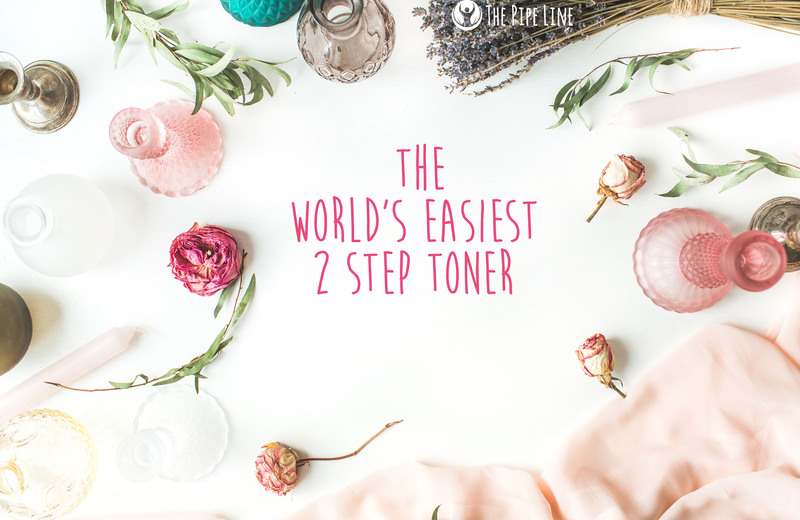 There you have it, the world’s easiest toner.